The Genie SilentMax EKCB37302R garage door opener belt drive extension kit from Garage Door Supply Company will allow you to extend your Genie garage door operator for 7-foot doors to accommodate garage doors up to 8 feet high. Or, use it right out the box with 7-foot doors. 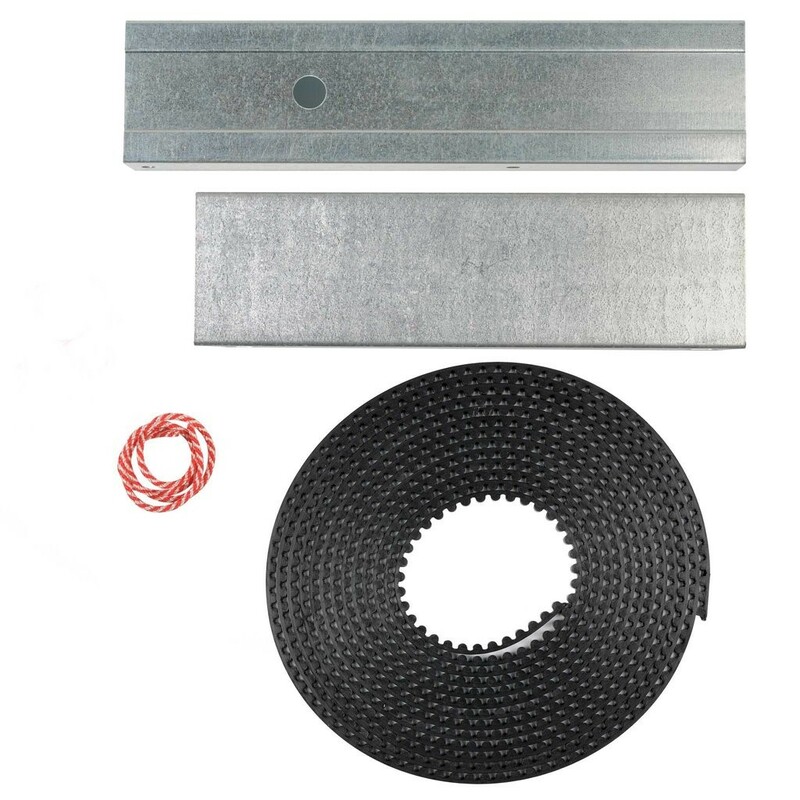 The Genie ECCB37302R 8-foot door belt extension kit is compatible with Genie SilentMax 1000 3422-TKH residential belt drive garage door openers.